It’s New Year’s Day! 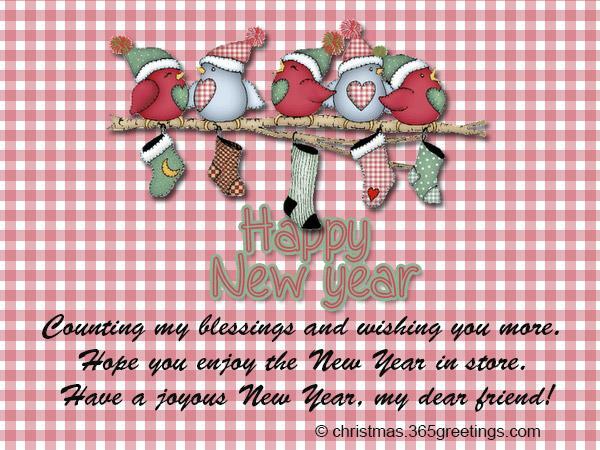 It’s a perfect time to send New Year Messages for friends and loved ones, to people who made this year wonderful and extra special. 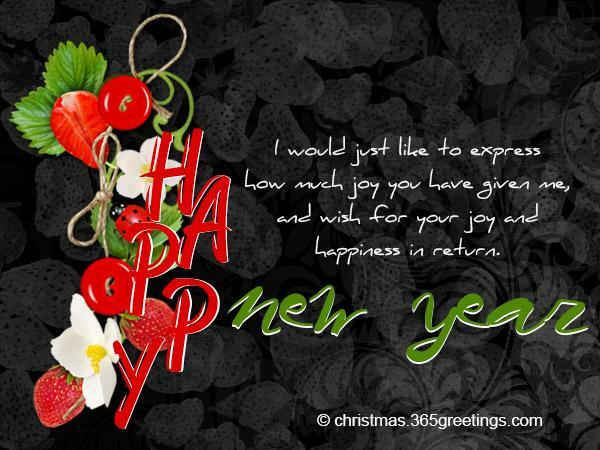 You can express your New Year greetings to your friends in different ways. 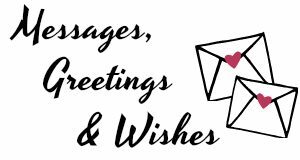 Be it an old school greeting card, SMS or email. 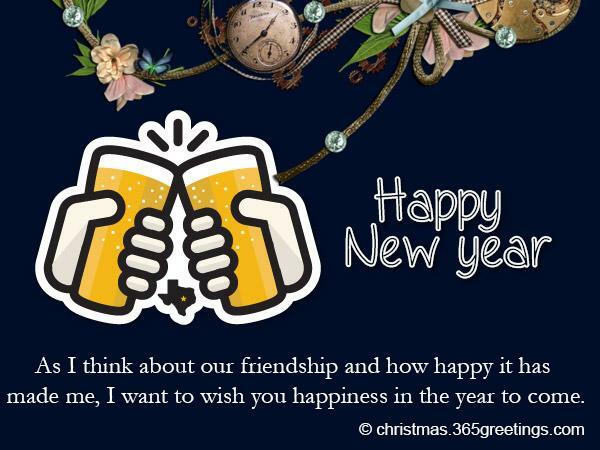 You can even wish your friends a Happy New Year on their social media account. 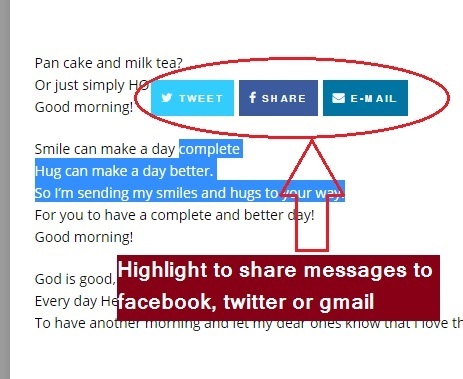 You can post on their facebook timeline or tweet a New Year greetings on Twitter. 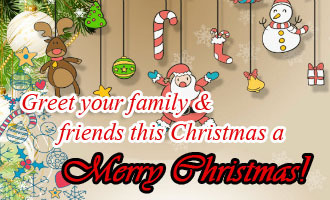 Whatever you choose, just make sure that your greetings will convey your warmest thoughts this season. 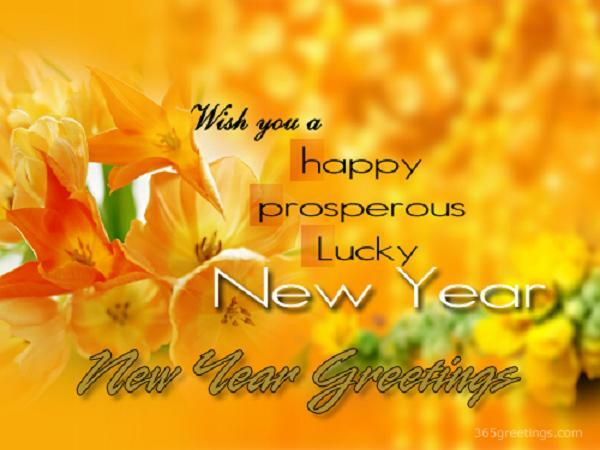 For inspiration, you may want to check out our collection of New Year messages for friend. Friends give colors to our life. 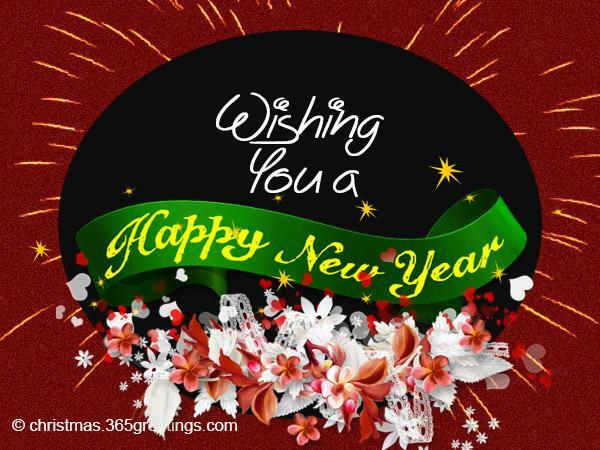 Share the happiness of this season by greeting them with the following New Year messages and New Year greetings that will make their day complete. 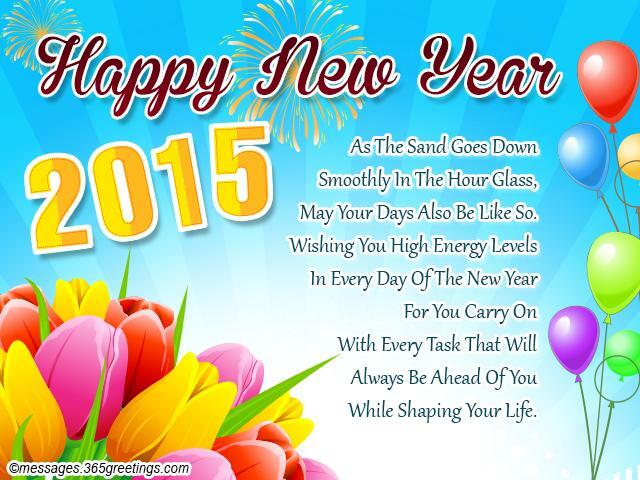 These New Year Wordings can be written on your card as New Year card messages. New year is a celebration for friends. Where I wish only happiness and smiles for you, friend my dear. A new year can be a new beginning for many out there. May 2017 strengthen our friendship even more. is the last thing that can create a rift in our friendship. that keeps us connected by our hearts each day of the year. I want to be deserving of the friendship you give me. 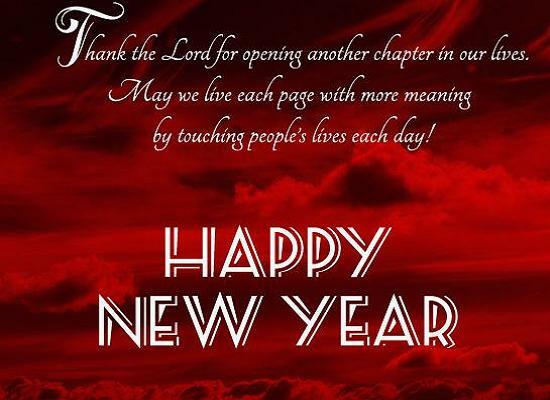 and resolve to paint the town red again! 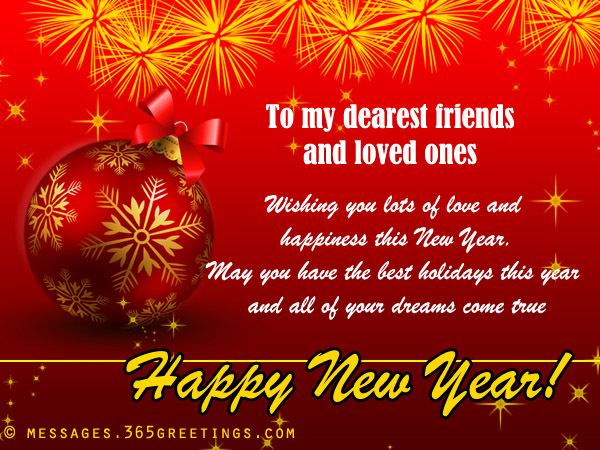 If you are not satisfied by the above New year Wishes please find below more new year wishes and messages. I am sure that you will like some of them. I do not want to have a new friend. You are a complete package of what I want a friend should be. I can tell almost everything under the sun. I can laugh with you so much! I can always cry on your shoulders. I hope I am like that to you too! fills my life with happiness and cheer. or sadness may ever mar the relationship. so I take this opportunity to salute our friendship. 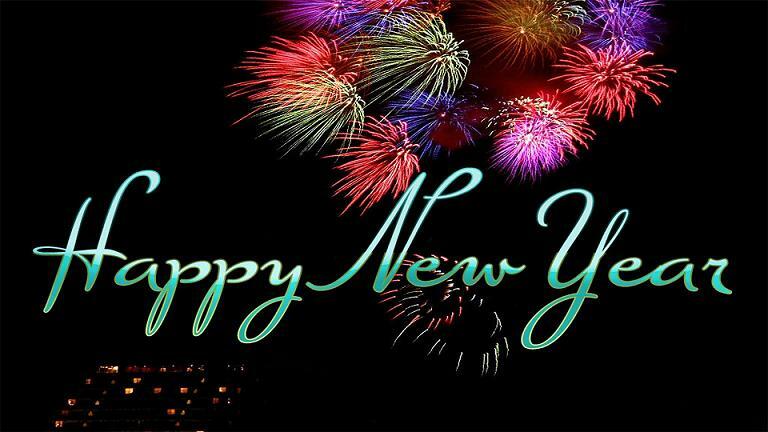 This New Year my wish for you is that you should never change. For you are just perfect as is my dear Friend. and that it may pass the test of time in flying colors. You have been with me through thick and thin. May this year bring nothing but joy for you. Life is happy when friends like you come. You are a sunshine that greets me happily each new day! but every sunrise gives us one another day to hope! I wish new hopes will always be a part of your life. Thank you for being such a loyal friend. Here’s to hoping that we spend many more great years to come! We have known each other for the longest time, my dear friend. I cannot imagine my life without your friendship and support. So never step back and always have courage to accept new challenges. that matters at the end of each year. as I wish you all the happiness in the forthcoming months. for good friends like you are rare to find. Good friends are hard to find because I have all of them! Happy New Years, my amigos! 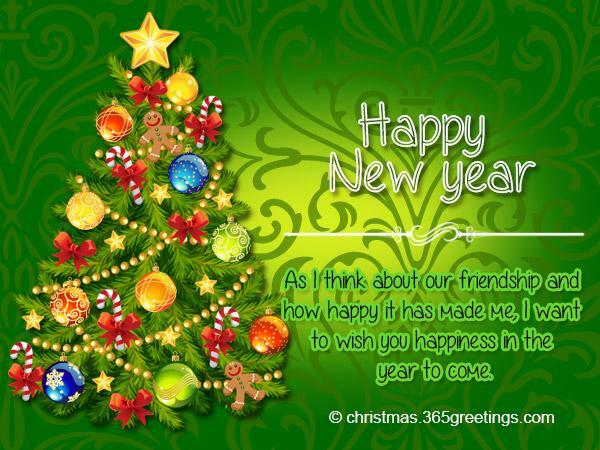 Happy New Year to a friend who is more like a sister.